The post below is sponsored by Shell. All opinions expressed are my own. 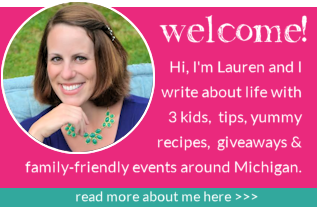 Does your family love a good scavenger hunt or 5K? 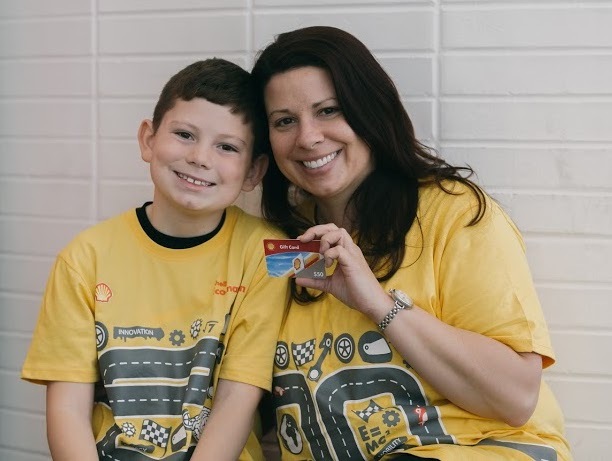 I have the scoop on some awesome fun happening on April 29 in Detroit in conjunction with the Shell Eco-marathon Americas! 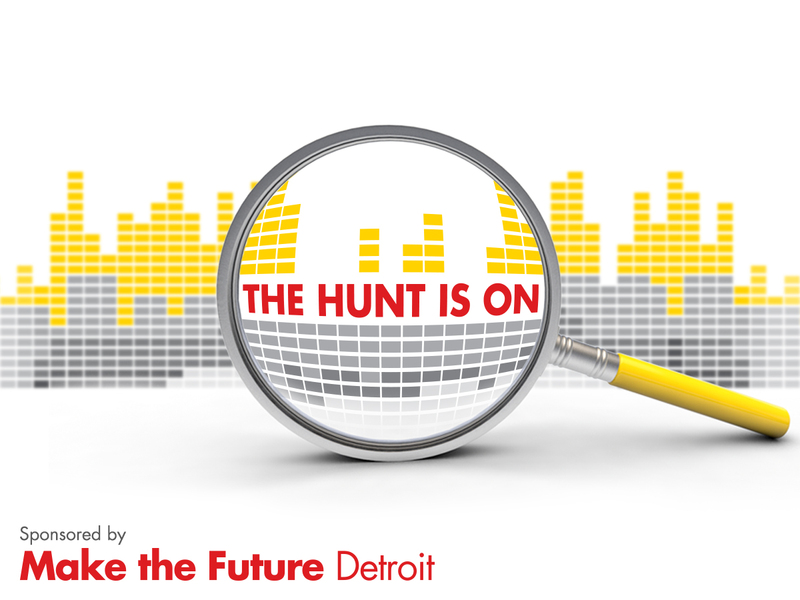 Gather family members, colleagues, or a team of friends together to enter The Hunt, an energy-fueled scavenger hunt that gives participants the chance to explore the D and the Make the Future Detroit Festival, featuring Shell Eco-marathon. 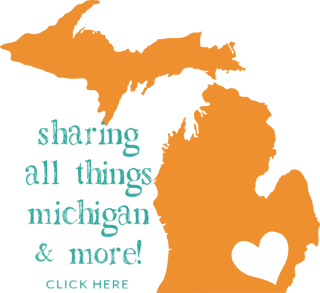 This FREE event will be in downtown Detroit in/around Cobo Center on April 29, 2017 at 11 a.m. and there are some awesome prizes up for grabs! 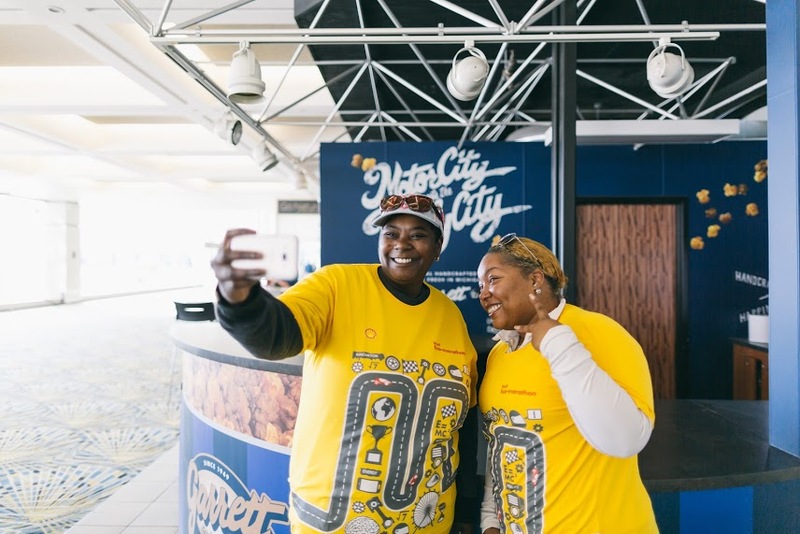 Additionally, the first 100 hunters to check-in will receive a Shell Eco-marathon shirt. To win, teams will work together to solve clues by taking a team selfie with the “solution” of the clue in the background. Hunters will be able to use smartphones or any other means besides following other Hunters. Each clue will have a point value assigned to it. 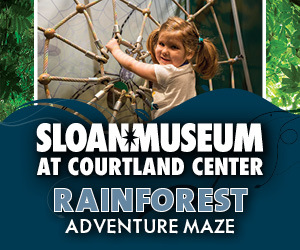 There will also be fun activities and challenges to earn a team extra credit points. 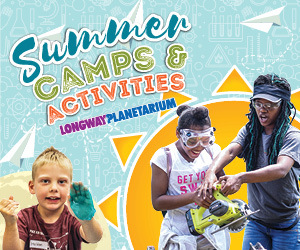 Other participants will be eligible for a random drawing for other prizes such as Tigers tickets, a membership to The Henry Ford, Yeti mugs, and more! Teams must register by 11:59 p.m. on April 28. To sign up, simply fill out the form on the website and then follow @shell_ecomar on Twitter for more information. 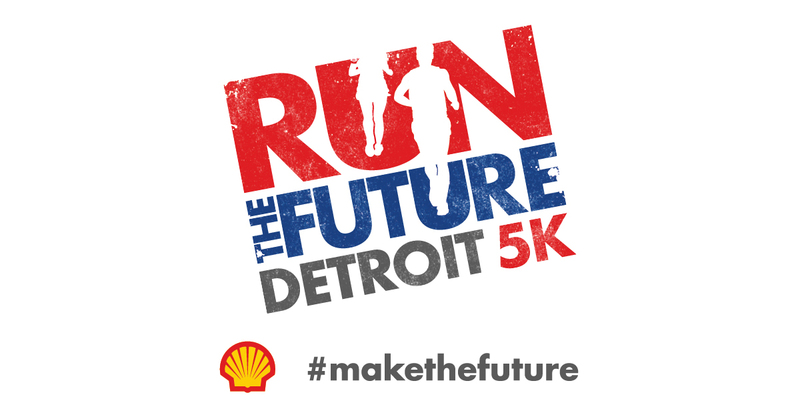 Another component of the Shell Eco-marathon that is new this year is the Run The Future 5K, which will benefit Detroit-area Veterans and also take place on April 29. 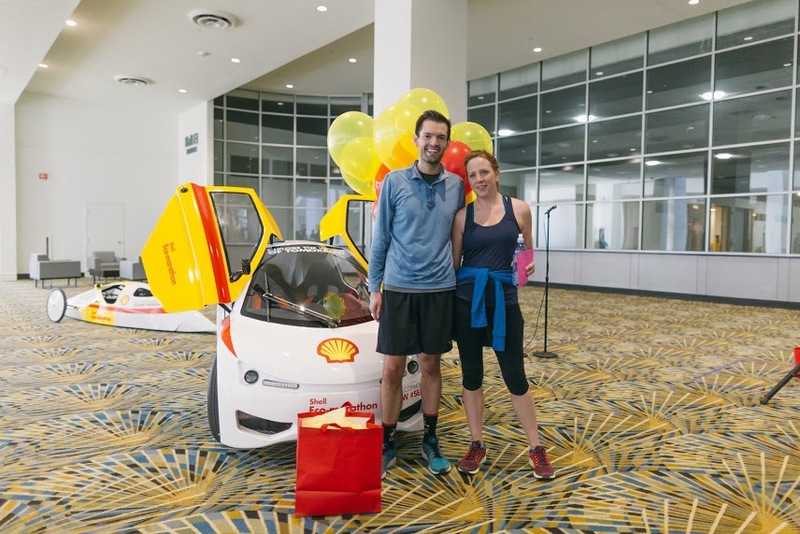 Families are invited to walk or run the race and step their way to Make the Future Detroit, a free festival of bright energy ideas featuring Shell Eco-marathon Americas, in Cobo Center. Dress in costume for the chance to win even more prizes! 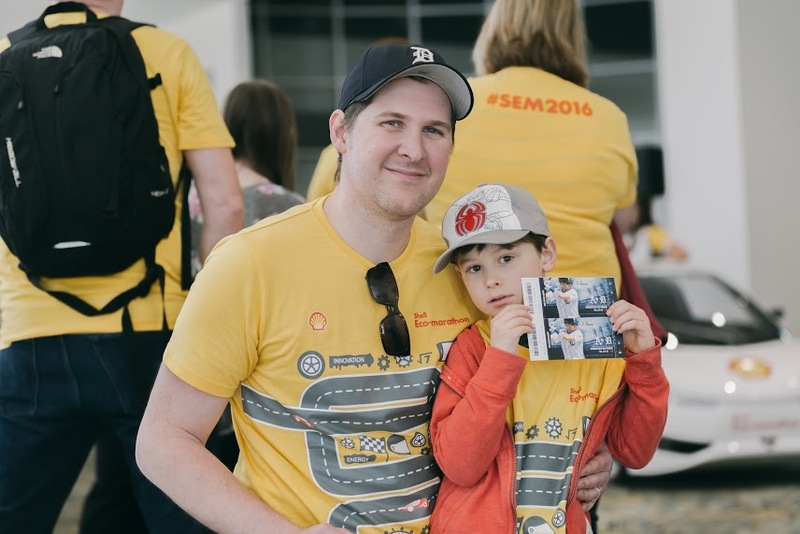 Learn more about Make the Future Detroit featuring Shell Eco-marathon here. Additional details about the the 11th Annual Shell Eco-marathon® is coming in the days ahead, so stay tuned! This is such a cool international event Detroit is proud to host.